1-2-1 yoga lets you practice what you want to practice, when you want to practice it. 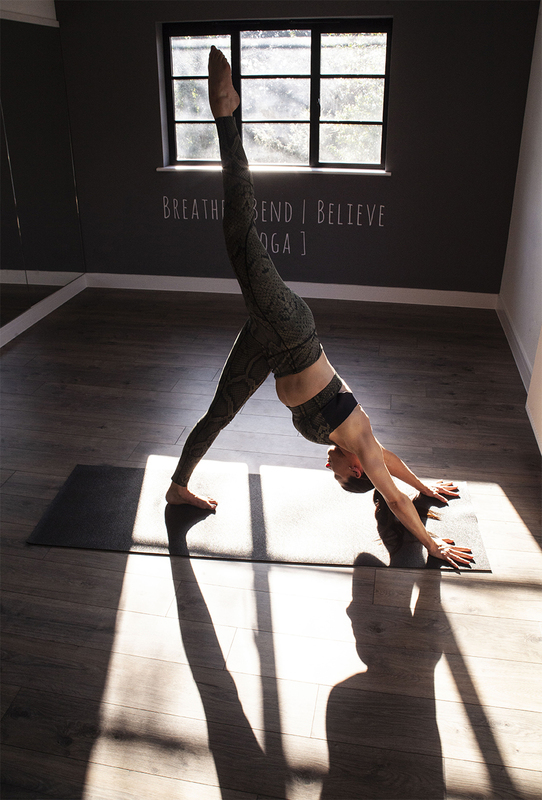 Whether you want to build your core strength, work on arm balances or just want a class all to yourself at a time that suits you, 1-2-1 classes offer the luxury of tailoring your yoga to your body and your schedule. There is also the option to arrange your own small classes with friends, NCT groups or at your place of work at a time that suits you.